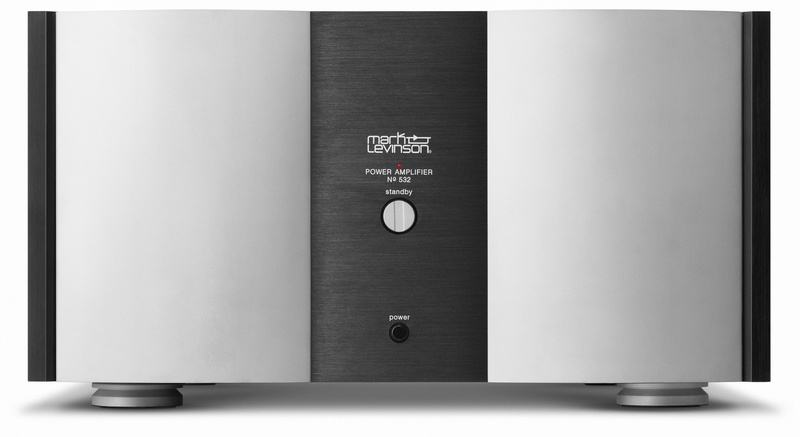 Mark Levinson N°532 is a 2 channel power amplifier. N°532 is equipped with RCA and XLR connections for balanced and unbalanced connection to processor / preamplifier. Balanced XLR connections provide in theory a better signal / noise compared with unbalanced connection. 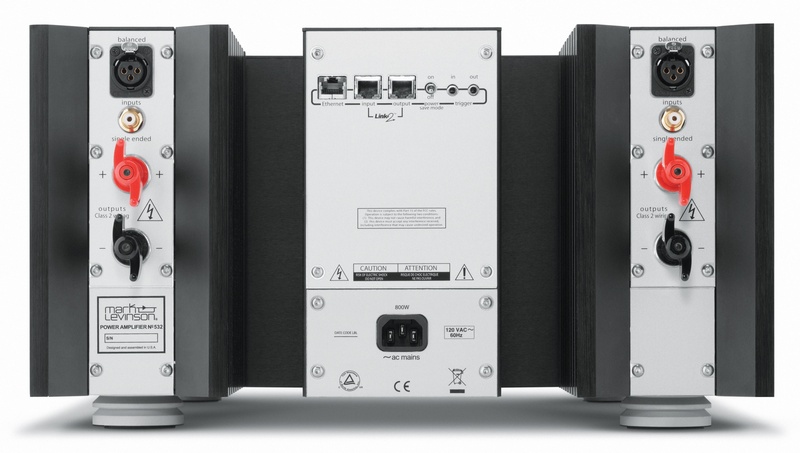 It is also equipped with trigger input which makes it possible to turn it on / off from other equipment such as home theater processor / amplifier. 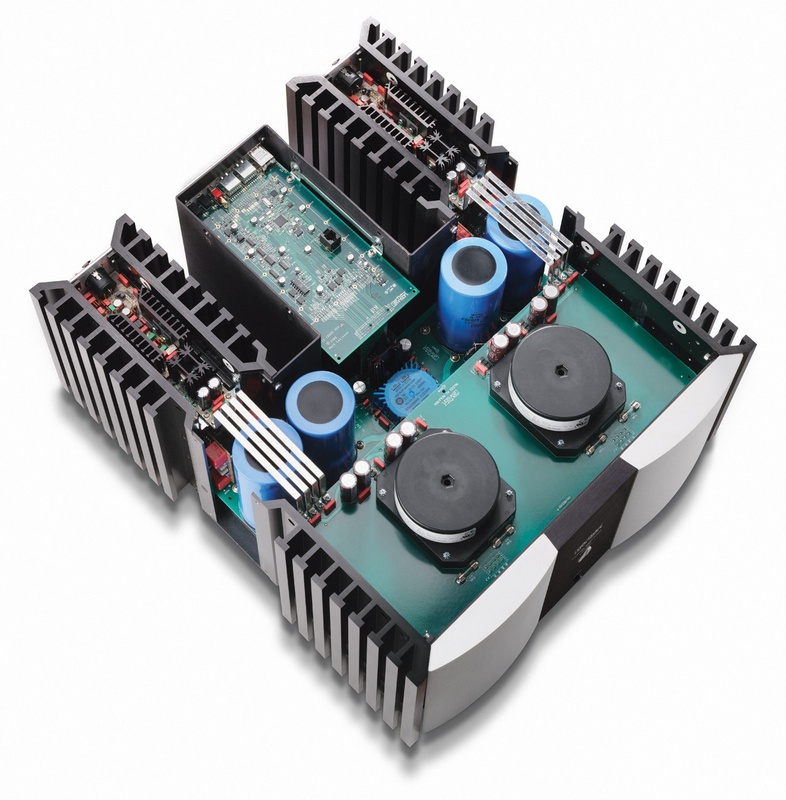 The amplifier is rated to 2 x 400 Watt with measuring method RMS, 20-20.000Hz, 8 ohm, 0.03% THD. N°532 is in sale and the lowest price that is observed is kr 175,000,-. Use the links to price engines on the right side to find the cheapest stores.